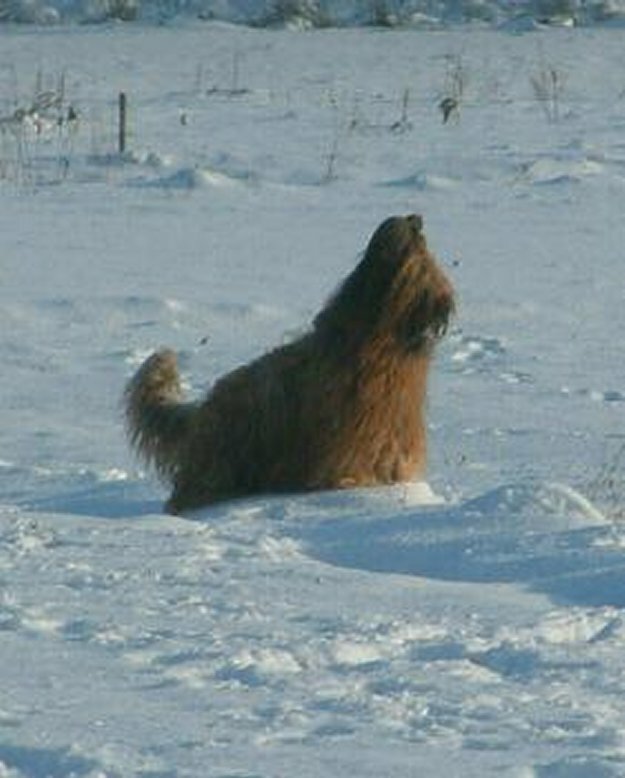 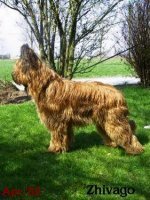 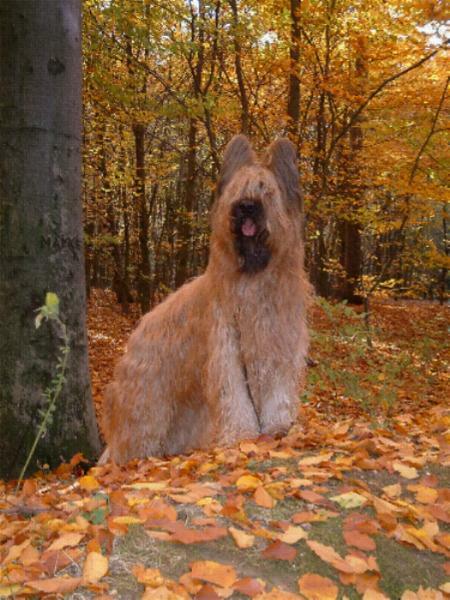 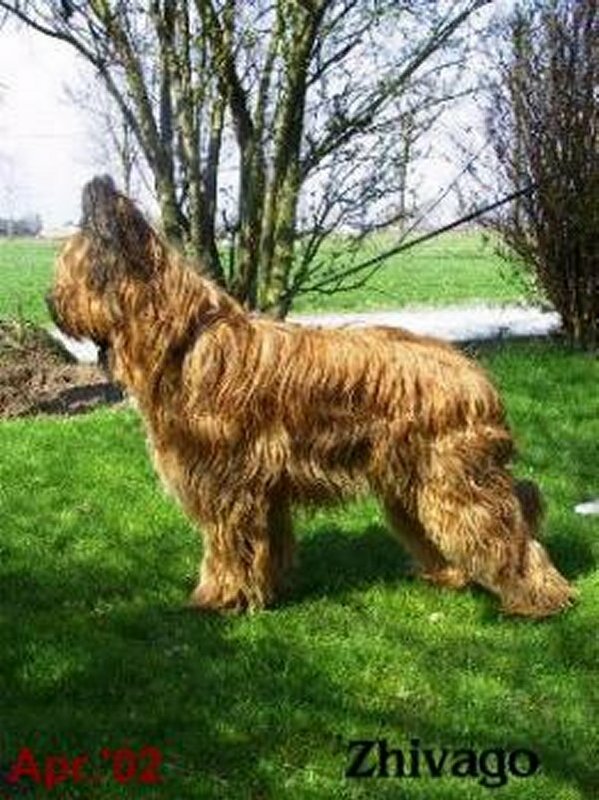 Zhivago lives with us and is a briard with a very lovely character, free and funny. He's a sweat kuddlebunny and follows his people every where. 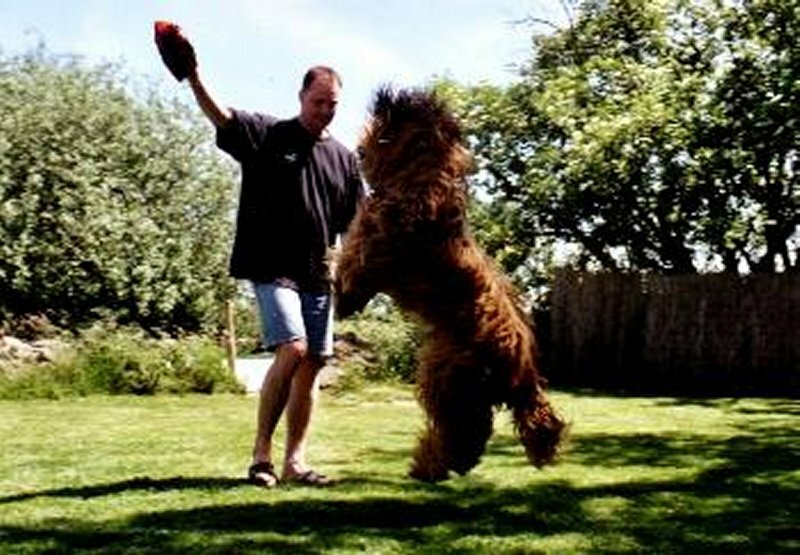 He has a very stable character and he loves to play with the girls in our house. 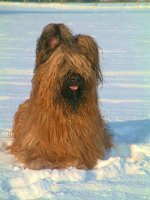 Zhivago has very good results of shows and he had a lott of female visiters.